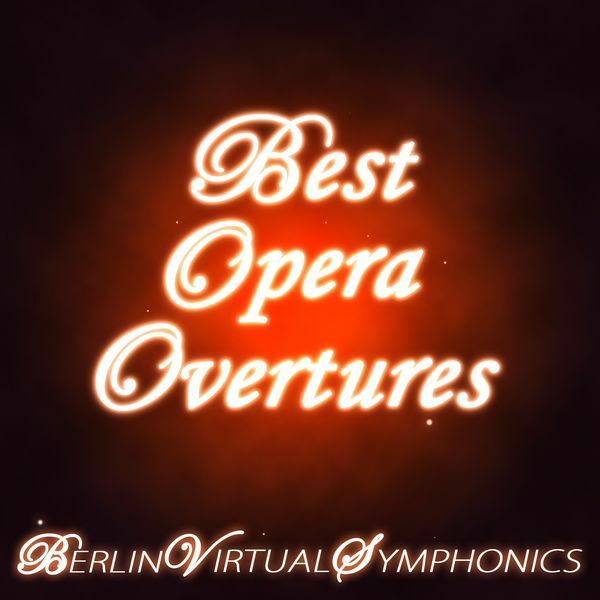 Berlin Virtual Symphonics Beethoven: Symphonie No. 9 in D Minor, Op. 125 "Choral"